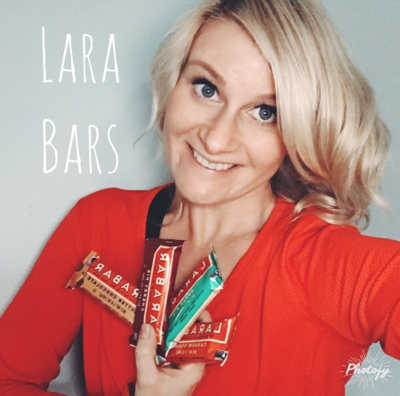 I get asked a lot about a quick snack to take on the go & one of my fav's are Lara Bars! •Some are Whole30 approved: my favorite is Cashew Cookie (which is dates & cashews--that's it!) Trust me, it's SO good!